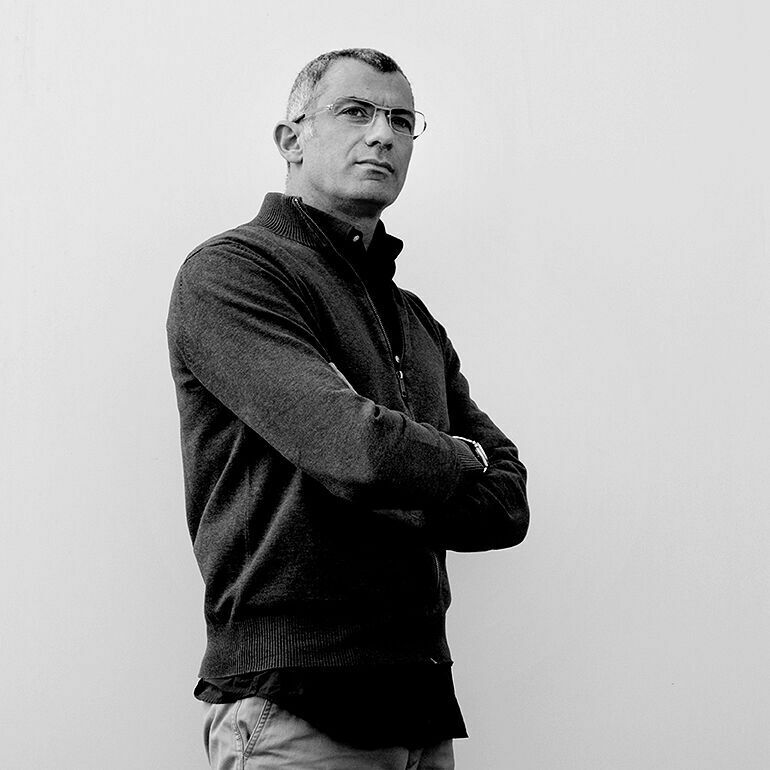 Designer, technician, artist, photographer and maker; Arik Levy works on multidisciplinary projects, his work has been exhibited in galleries and museums around the world. 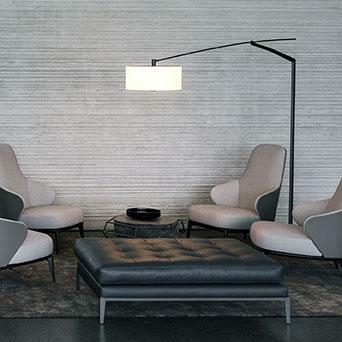 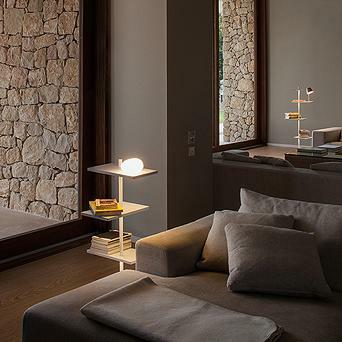 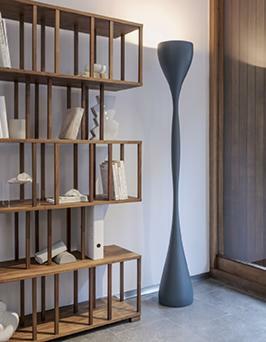 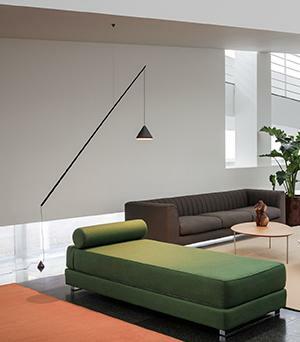 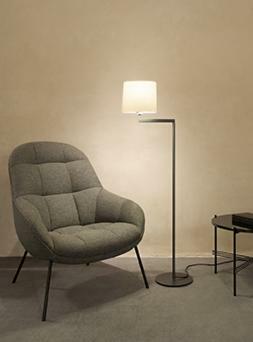 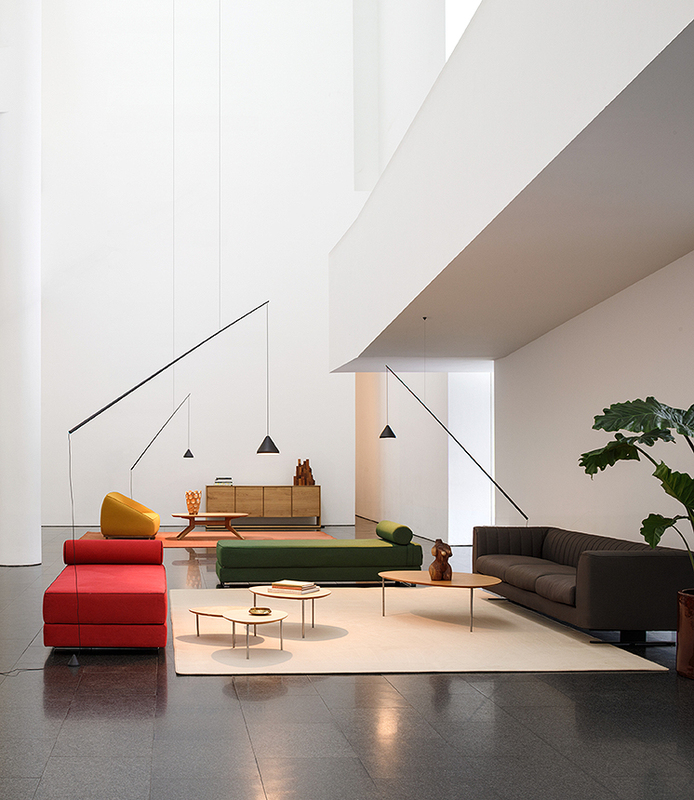 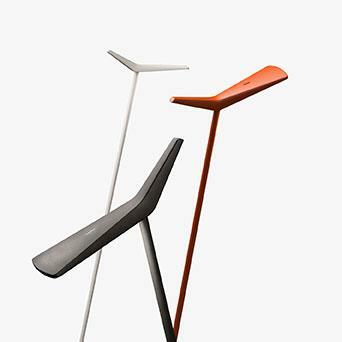 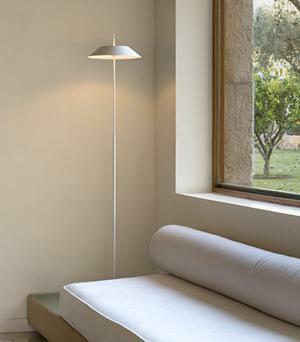 Arik Levy as a lamp designer for Vibia has created a series of collections which share a refined and sculptural approach to forms: as can be appreciated with the Wireflow and Rhythm hanging lamp collections or the Structural, Fold and Sparks wall lamps. 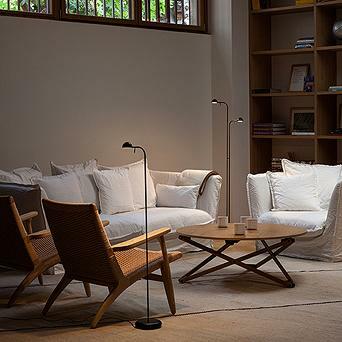 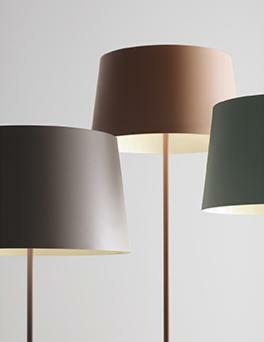 All of these collections allow the end user, whether private client or professional to customise the lamps according to their lighting project requirements.